You Must Read This "You Must Read This" presents conversations with writers about the books they love to read and recommend. July 20, 2014  If you're looking for a cracking summer read, NPR's Madhulika Sikka says you absolutely must pick up Michael Koryta's thrill-a-minute new novel about a teenager on the run in the Montana woods. June 22, 2014  Author Ru Freeman first turned to Alessandro Baricco's tale of a French silkworm merchant and his impossible love because it made her homesickness palpable. On second reading, it cured it. 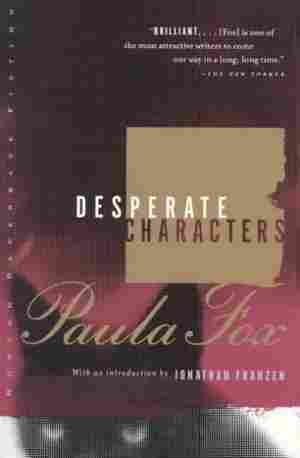 May 18, 2014  The action in Paula Fox's harrowing 1970 novel is set in motion by an unfriendly alley cat — but it spirals out into a multilayered and pointedly accurate portrayal of the dissolution of a marriage. 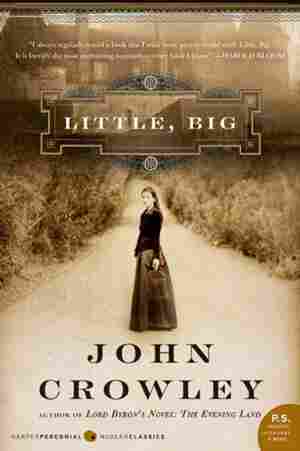 March 23, 2014  John Crowley's sweeping, epic novel follows four generations of the Drinkwater family. Author Lauren Oliver says this imaginative book reminds her why she likes reading in the first place. 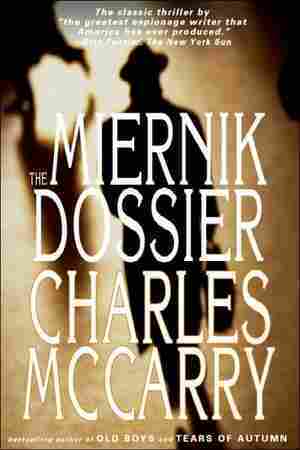 March 16, 2014  In his 1973 debut novel, The Miernik Dossier, former CIA agent Charles McCarry combines a classic Cold War thriller with a road trip. Olen Steinhauer says it's one of the best spy novels ever written. February 9, 2014  In her unconventional memoir, Jennifer Clement writes about the famous artist Jean-Michel Basquiat and his relationship with Suzanne Mallouk — from Mallouk's perspective. Rebecca Walker says it's harrowing, beautiful and utterly riveting. January 19, 2014  If you liked the movie No Way Out, writer and editor Adam Sternbergh has one message for you: The book was so much better. 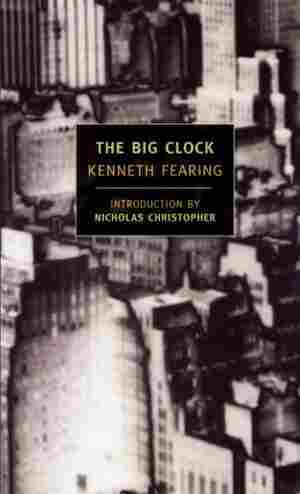 Kenneth Fearing's 1946 noir novel The Big Clock, which inspired the Kevin Costner thriller, is just as tightly plotted and suspenseful — but it's also a moving meditation on mortality and time. 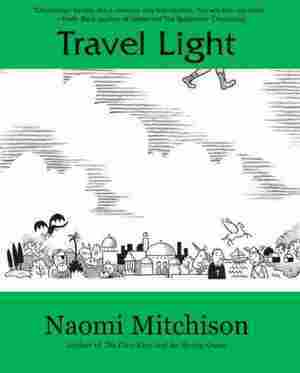 January 1, 2014  Travel Light is an unjustly forgotten fairy tale about a wandering princess who goes from bears and dragons to the real world of medieval Constantinople — and back again. Writer Amal El-Mohtar says she encountered the book as an adult and "felt, very powerfully, that I had been waiting for it." 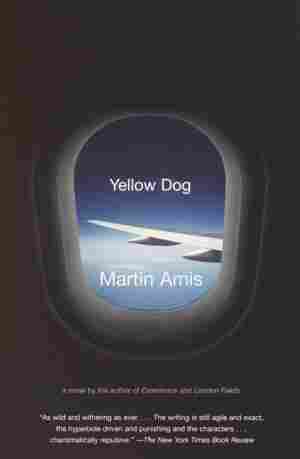 December 15, 2013  Critics bashed Martin Amis' Yellow Dog, a novel that tells the competing stories of a thug, a king, a tabloid hack and an airplane flight. 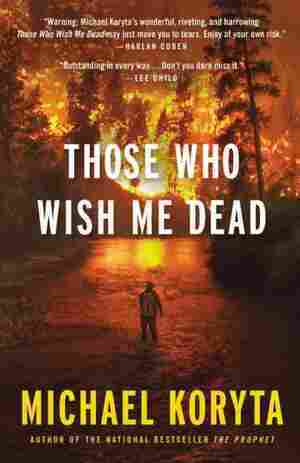 But author Ben Masters says you should ignore the naysayers and pick up this surprising, supple novel. In fact, Masters says, it's a "small 21st-century masterpiece." December 1, 2013  Napoleonic Wars? The Royal Navy? Yawn. 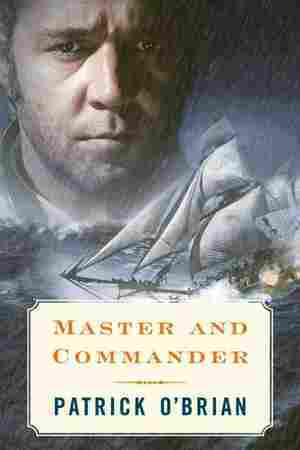 Novelist Nicola Griffith had low expectations when she started reading Patrick O'Brian's Master and Commander. But soon she was tearing through the 20-volume series, reveling in the deeply rendered friendship between the characters Jack and Stephen. 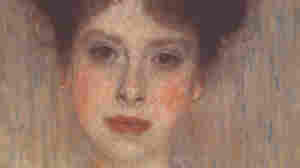 It's a masterpiece, she says: "Jane Austen on a ship of war." November 10, 2013  There are plenty of memoirs of China's Cultural Revolution written from the perspective of elite intellectuals. But Hong Ying's story is different; in her youth, the writer was the sixth child in a crushingly poor family. 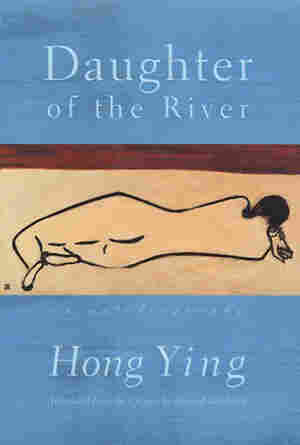 Novelist Karen Ma says Hong Ying's memoir, Daughter of the River is unflinching, unapologetic and incredibly powerful. 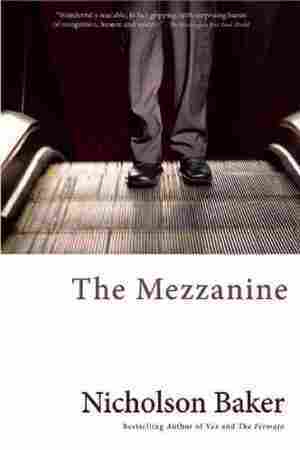 October 13, 2013  Author Antoine Wilson suggests bypassing Proust in favor of a far shorter choice: Nicholson Baker's 1988 novel, which shares the internal monologue of a businessman on an escalator. Shoelaces, drinking straws and the corporate culture of men's bathrooms undergo thorough analysis in this slim book, which Wilson calls "relentlessly perceptive." 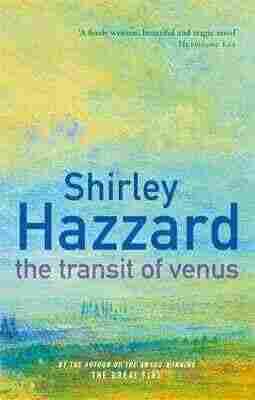 September 15, 2013  Shirley Hazzard's 1980 novel Transit of Venus tells a sweeping, decades-long tale of two Australian sisters and three men, with a dash of astronomy thrown in. Author Roxana Robinson says the novel entranced her with tragedy, complexity and elegant, arresting prose. 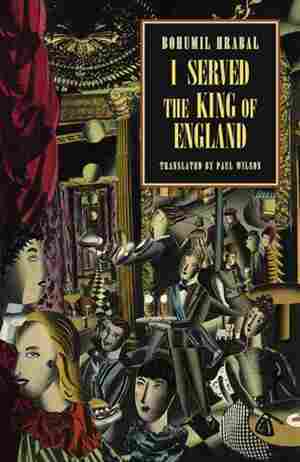 A Return To Trollope: Did The Book Change — Or Did I? 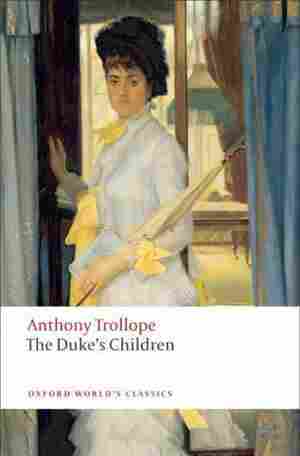 September 1, 2013  Author Ann Kirschner first read Anthony Trollope's Palliser series as a graduate student. 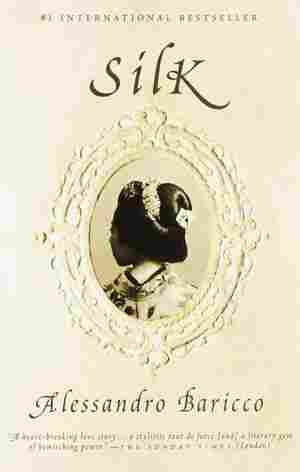 Now, returning to it after more than 20 years, she finds her impression of the Victorian tale has transformed along with her life. August 11, 2013  Science fiction has long offered us the image of "the final frontier," but some sci-fi authors have mapped frontiers of their own. 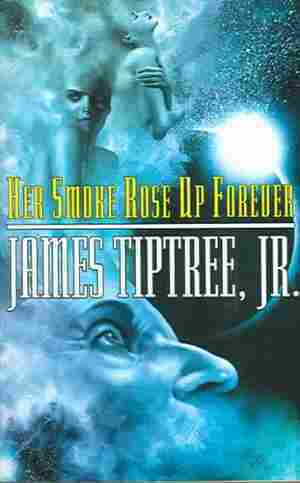 Author Stephen Burt says James Tiptree Jr. (pen name of Alice Sheldon) was a pioneer in writing about gender and sexuality when most sci-fi authors were male. 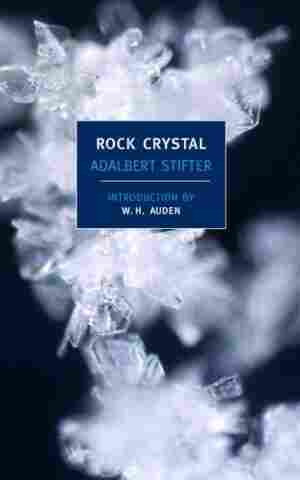 July 7, 2013  Austrian writer Adalbert Stifter's 1845 novella Rock Crystal is the seemingly simple tale of two children who get lost in a snowfall on Christmas Eve. But author Susan Choi says the story perfectly captures humanity at its humblest and most resilient. June 16, 2013  The fictional tale about war correspondents will make you laugh till the person next to you on the subway thinks you have problems. 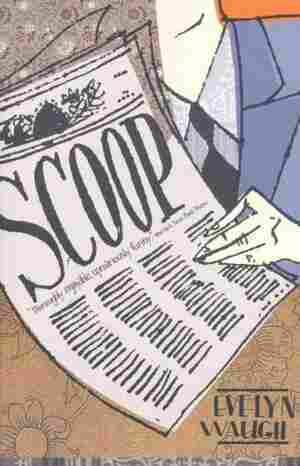 It is also, according to writer Alexander Nazaryan, an all-too-real parody of the glory days of print journalism. 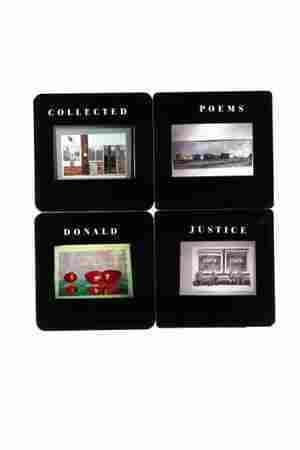 June 2, 2013  Donald Justice's poems are not interested in making us feel comfortable or special. Yet author Mary Szybist says there is something about them that she finds profoundly consoling. 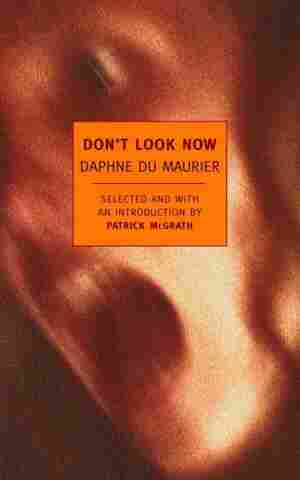 May 19, 2013  Author Ethan Rutherford started reading Daphne du Maurier's collection of stories, Don't Look Now, while it was still light out and didn't move from his chair until dark. Each one features characters who endure the strange and the extreme, and who are forever changed by the events that befall them. 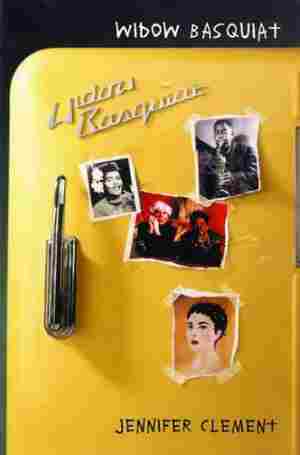 May 12, 2013  Andrzej Szczypiorski's The Beautiful Mrs. Seidenman is a book set in Nazi-occupied Warsaw. Author Courtney Angela Brkic says reading it helped her understand her father, whose family had lived through the second world war. 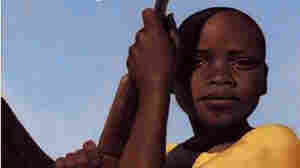 May 5, 2013  Ahmadou Kourouma's Allah Is Not Obliged recounts the story of a child soldier in Liberia. Author A. Igoni Barrett says in this book, horror and humor become bedfellows, making for a heartbreaking yet laughter-filled read.